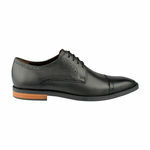 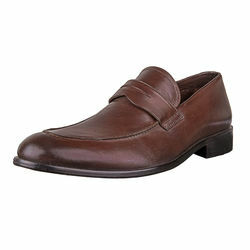 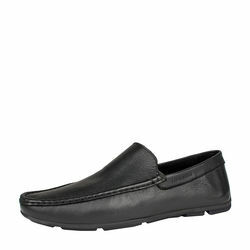 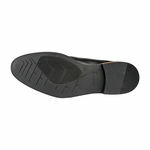 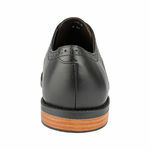 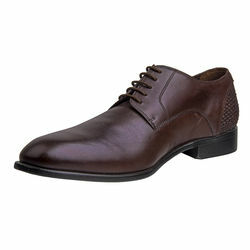 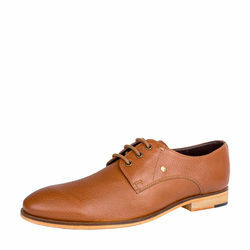 Allen by Hidesign is the perfect pair of shoes for smart occasions or office attire. 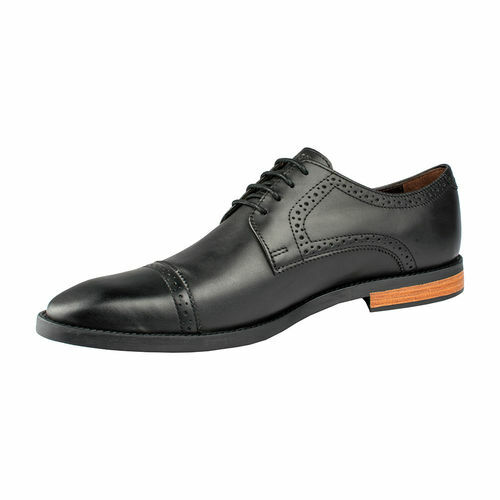 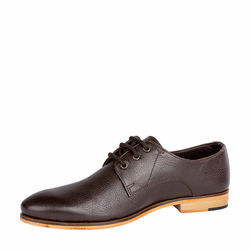 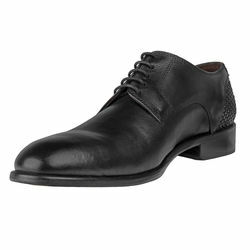 Made in vegetable tanned leather, the meticulous craftsmanship is evident in the broguing of the formal lace ups. 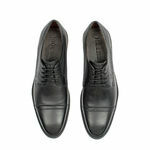 Allen is a blend of refined style with functionality.